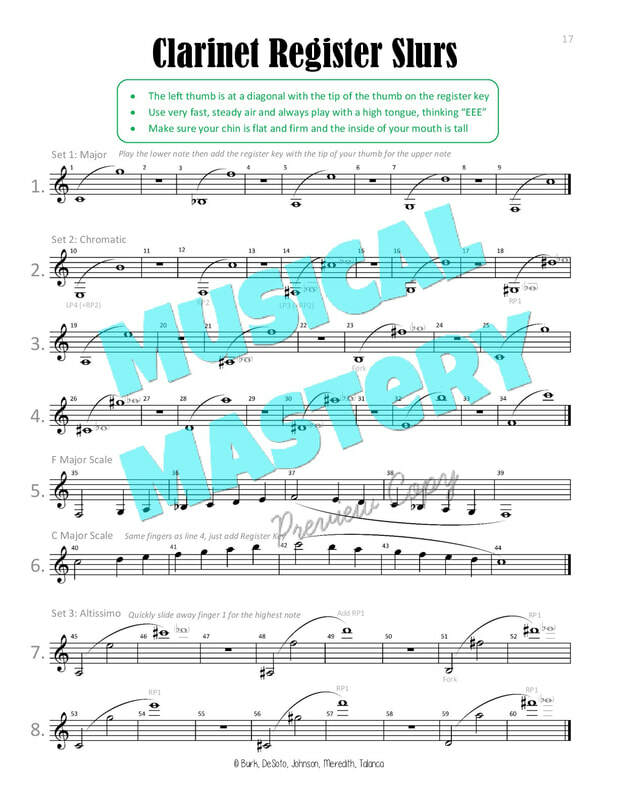 Musical Mastery For Band is a series of beginner band books written by a team of middle school, high school, and university band directors. 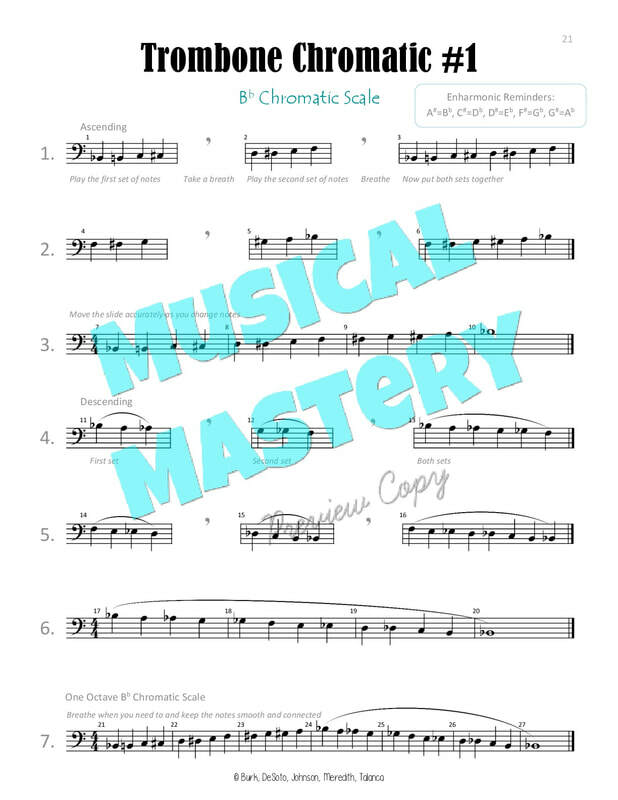 Each student book is individually created to cover comprehensive instrument specific instruction for woodwind and brass instruments. 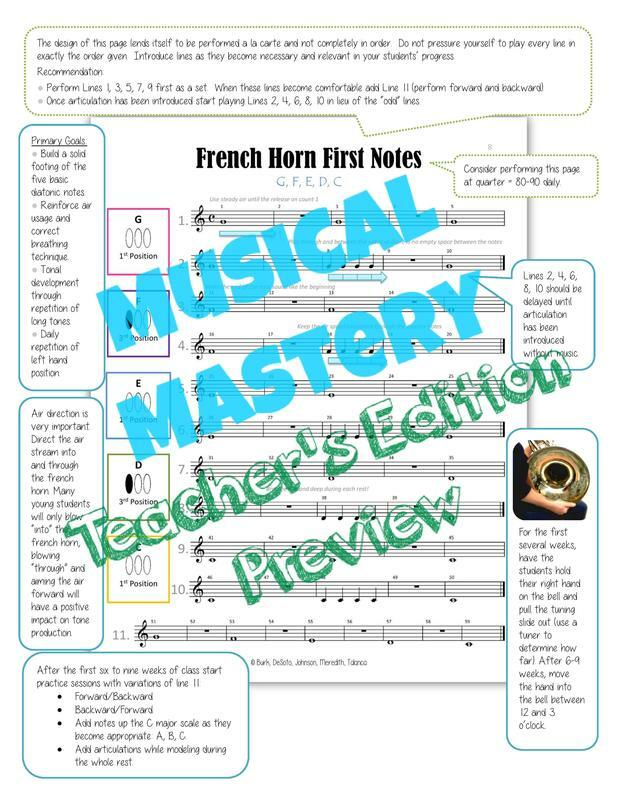 The corresponding teacher's editions include detailed pedagogy, scope and sequence, troubleshooting information, and much more. 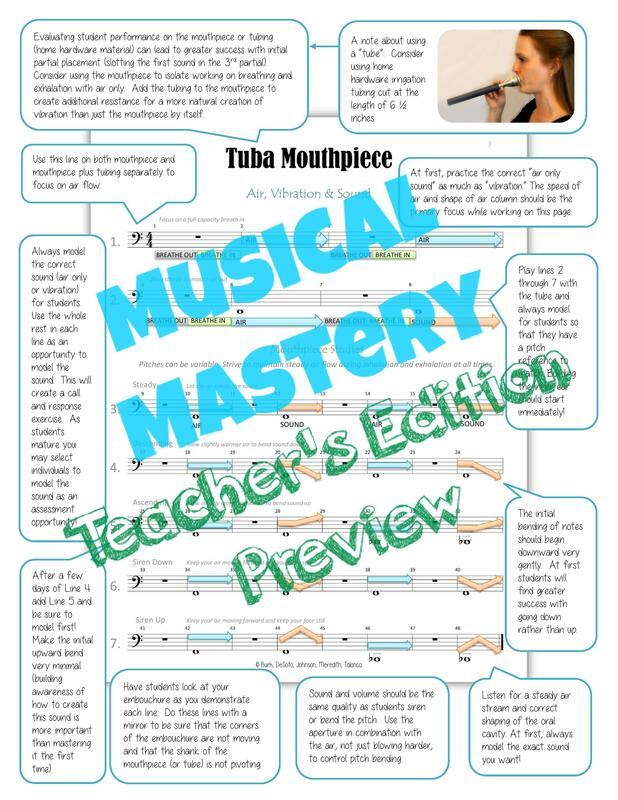 Journey through the Beginner Band Year: Accompany Chris & Alicia through the beginner band curriculum as they post regular reports on the beginner class progress at Shadow Ridge MS (Flower Mound, TX). 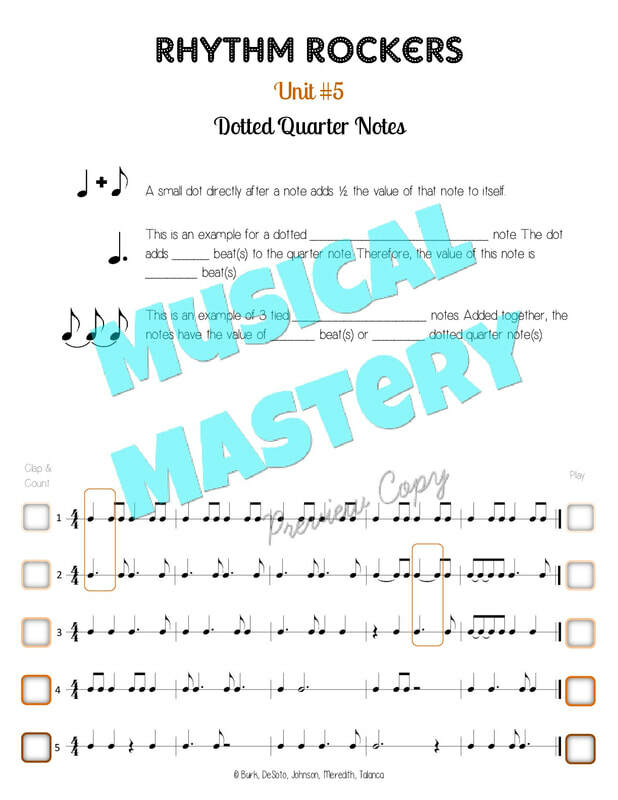 This blog style posting will give you in depth knowledge on exactly where they are in their classes and what they plan on implementing that week! 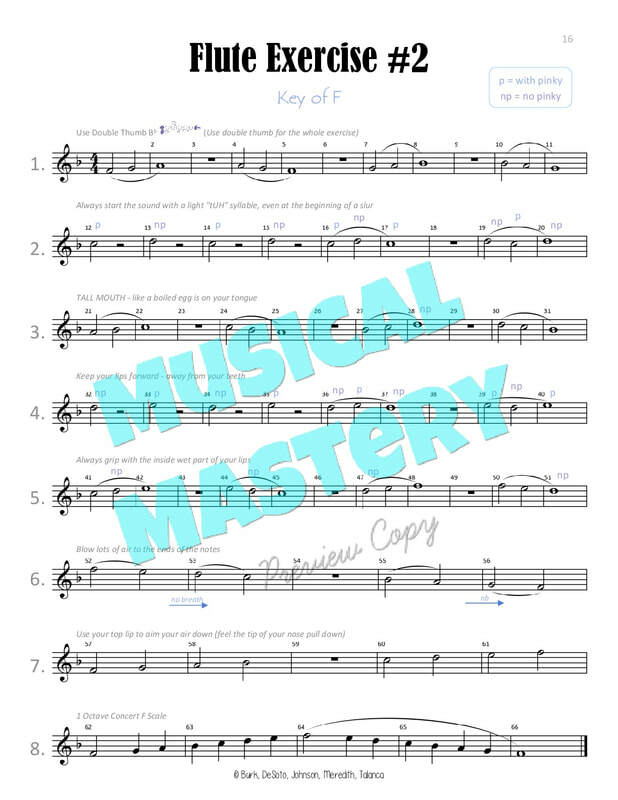 ​Musical Mastery For Band is an excellent resource that can revolutionize the extent of practical understanding your students can achieve on their instrument in the first year of instruction. Read the first post now.